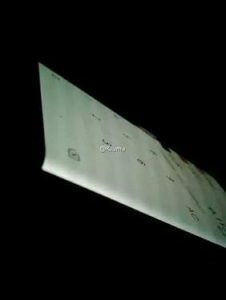 The Xiaomi Mi Note 2 seems to be the talk of the hour, where recent leaked images point towards a smartphone with a dual curve display, more like the Samsung Galaxy S7 Edge. 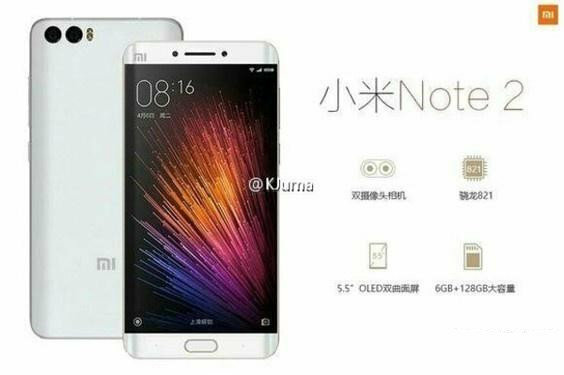 The Xiaomi Mi Note 2 will also supposedly run on a Qualcomm Snapdragon 821 chipset with two display options, a 1080p variant for possibly those on a budget along with a QHD or 2K display for those not willing to mind their pockets. 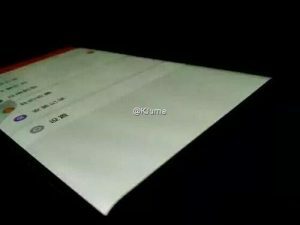 More leaks for the Xiaomi Mi Note 2 point towards a dual camera setup along with a 6 GB and 128 GB setup offering up with the SD 821 mentioned earlier. 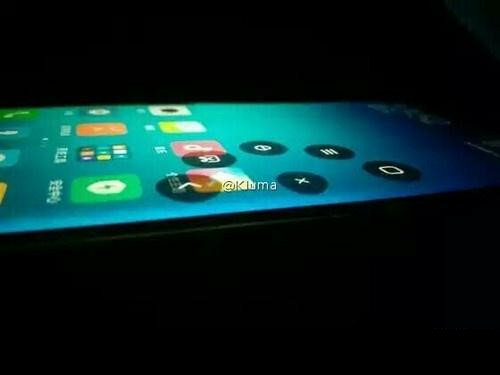 It seems that the Mi Note 2 will be available in a total of 3 variants, with choices between display, storage and cameras. The display will remain OLED type across the options and the RAM will stay 6 GB too. 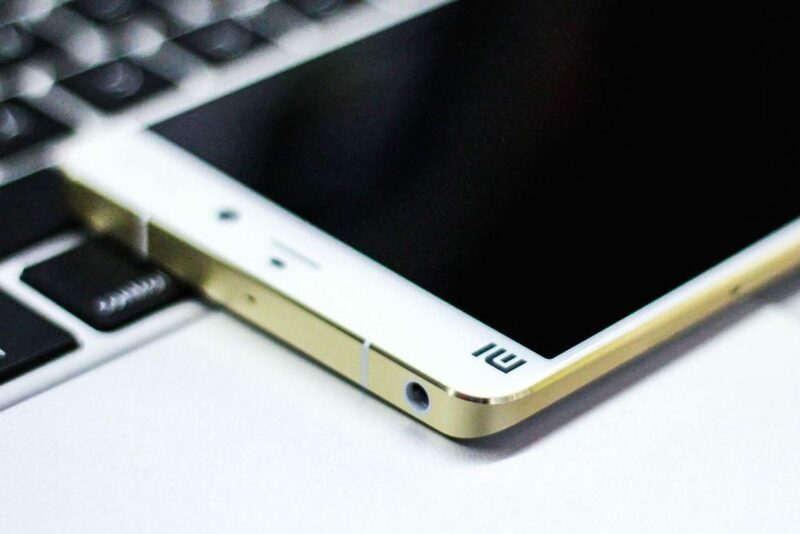 More info should be available shortly, Mi India has refused to comment on the handset or its availability in India.